I wasn’t quite sure what to do with the Crazy Soap from my MAD blog Awards goody bag, as my children have eczema and I have to be quite careful with what I put in their bath. 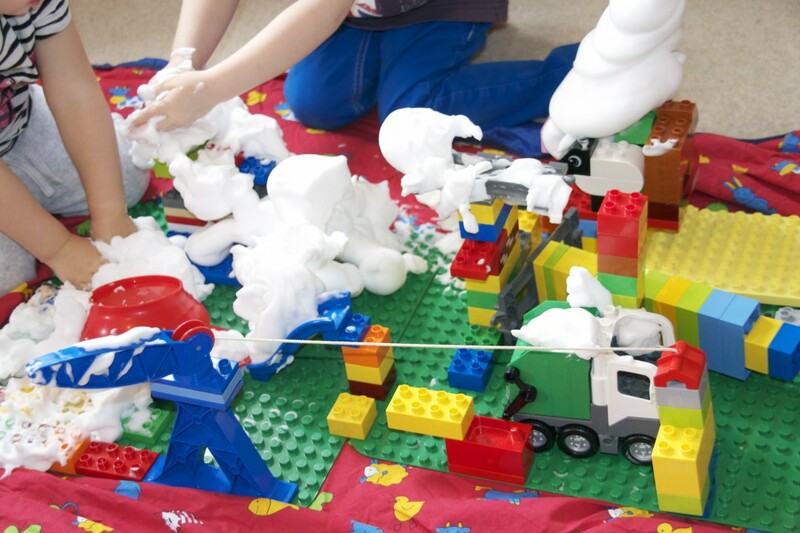 Inspired by The Boy and Me and The Imagination Tree I decided to use it for messy play. We made a DUPLO town and turned it into a winter wonderland. The soap was great fun, it almost bounced off the DUPLO when we dropped it, and could be moulded into different shapes. The girls loved it, but were quite messy by the end, so we showered everything down and enjoyed a DUPLO themed bath. The bath was almost as much fun as the soap! 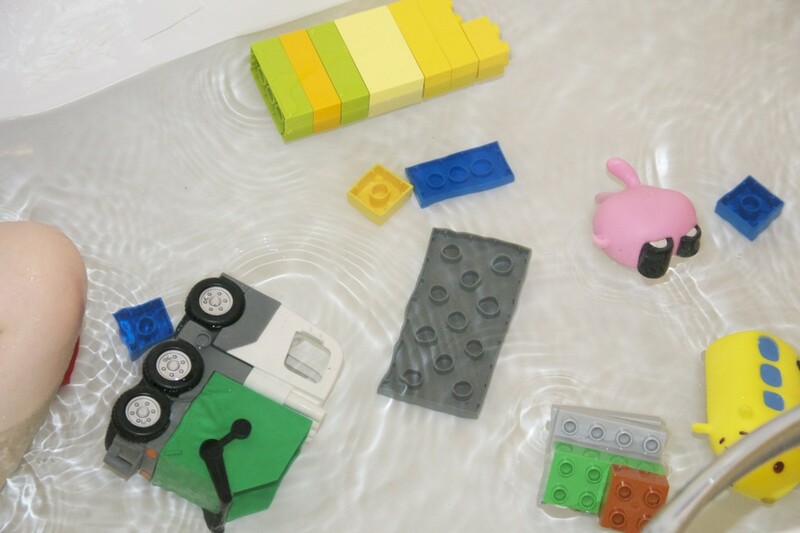 I love the the Duplo’s got to take a bath too. Oh you are brilliant! I wish you were my mum! Oh my what a PERFECT combination. Lab it and blogpinned it!